Windows 8 (Windows Next or whatever it will be called) will be next Operating system from Microsoft. Windows 8 will be released in next year. We don’t know much details about this upcoming operating system. Previously I’ve shared how to Transform Windows7 to Windows 8 using transformation pack. Today I’m going to share some cool Windows 8 wallpapers. 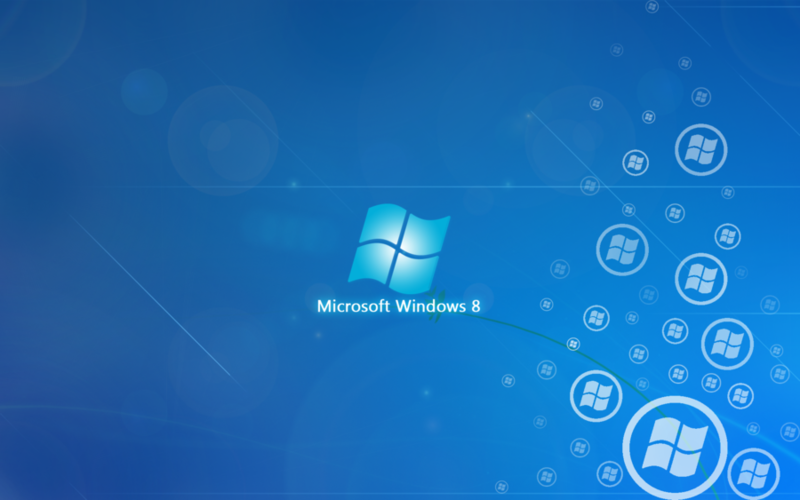 I’ve collected these Windows 8 concept wallpapers from deviantART. These are not official Windows 8 wallpapers. Click on the image to get full size wallpapers.